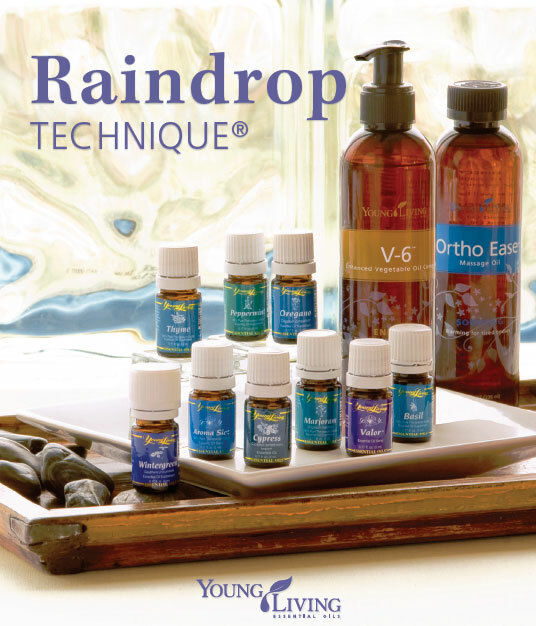 All services are at the same rates, except for the Raindrop Technique. 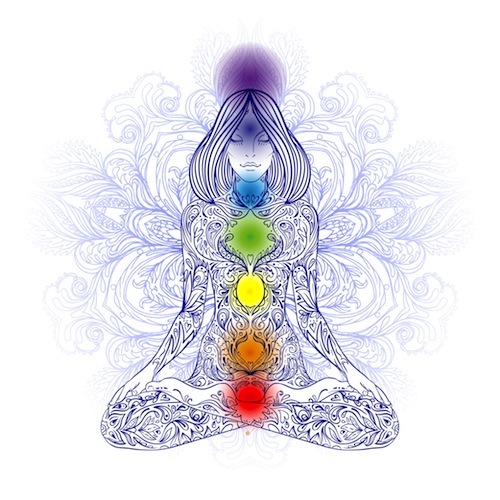 Deep tissue massage is designed to relieve pain and muscle tension throughout the body. This type of massage is extremely beneficial because it reaches the deepest layer of muscles, fascia (connective tissue surrounding the joints) and tendons. 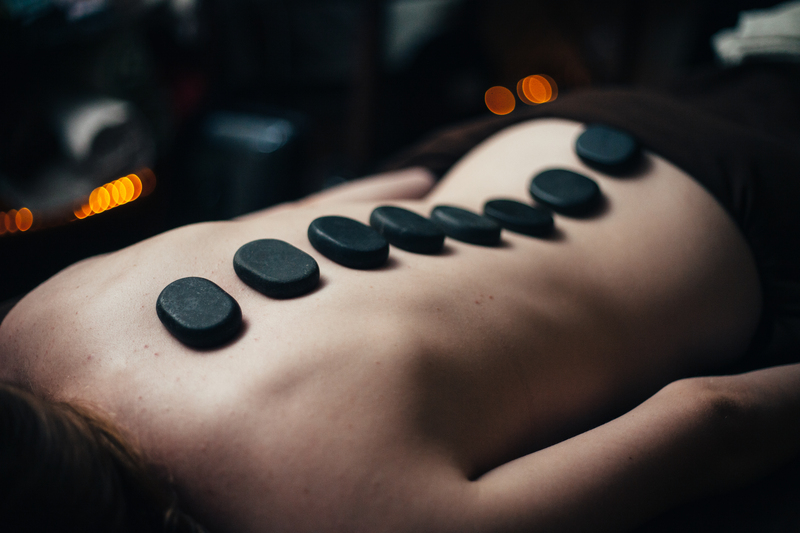 Hot stone massage is a natural therapy in which warmed stones are positioned on parts of the client’s body to maximize the therapeutic benefit. The stones used are typically river rocks or other very smooth-surfaced stones made of basalt. These stones are heated in sanitizing water before use. 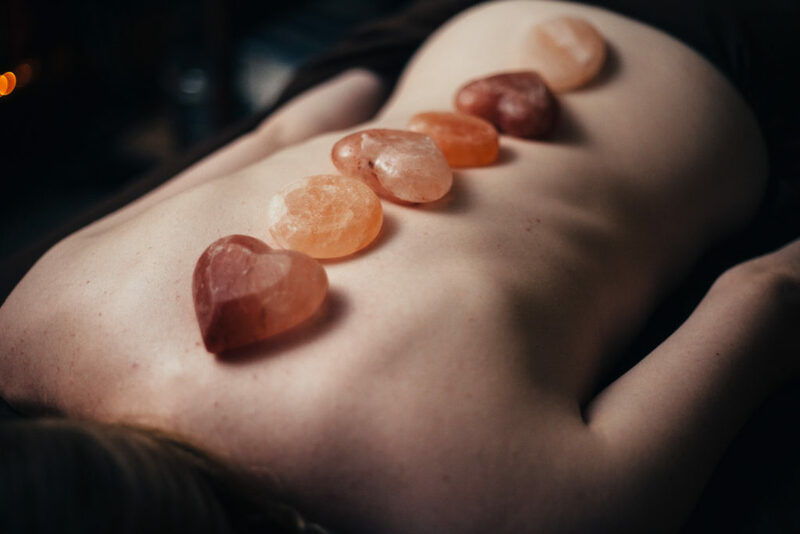 Himalayan Salt Stone Massage™ is an innovative healing technique using warm salt crystal stones to ground and balance the body’s electromagnetic field, central nervous system and meridians. Salt crystals from an ancient primal sea beneath the Himalayan Mountains are hand-carved into massage stones that gently soothe away an accumulation of stress, tension and pollutants, while bringing the mind, body and spirit, into balance. 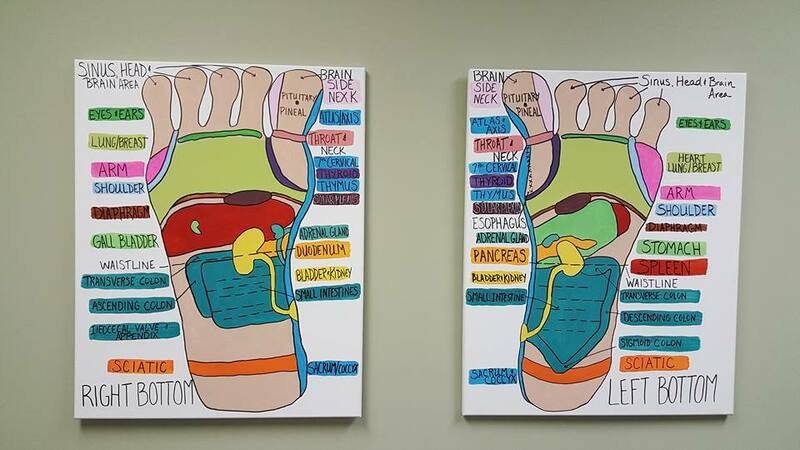 This is a massage that focuses on your tired feet. You will be given a seat in a large comfy chair while you rest your feet in a large tub of heated water with essential oils to promote relaxation. Then it is finished off with a sugar scrub and deep tissue massage to give your feet new life. Thank you so much for checking us out!!! Message us for availability.